A beautiful lush bouquet of seasonal fresh flowers. 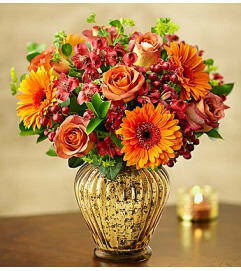 Color pallett and flowers will differ on the season. 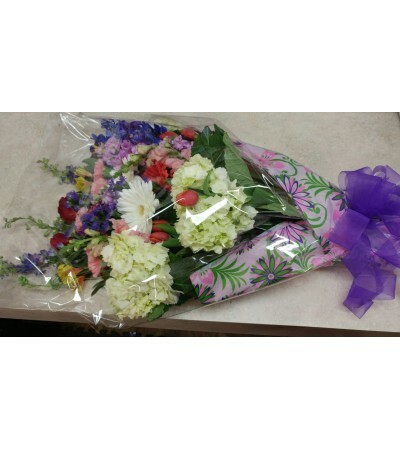 Please specify if you would like special colors or flowers. This is the best value for fresh cuts. Bouquet pictured is the Deluxe.